I’ve been thinking about body parts as patterns, don’t ask me why. Maybe because of all the family health issues I’ve been confronted with lately. 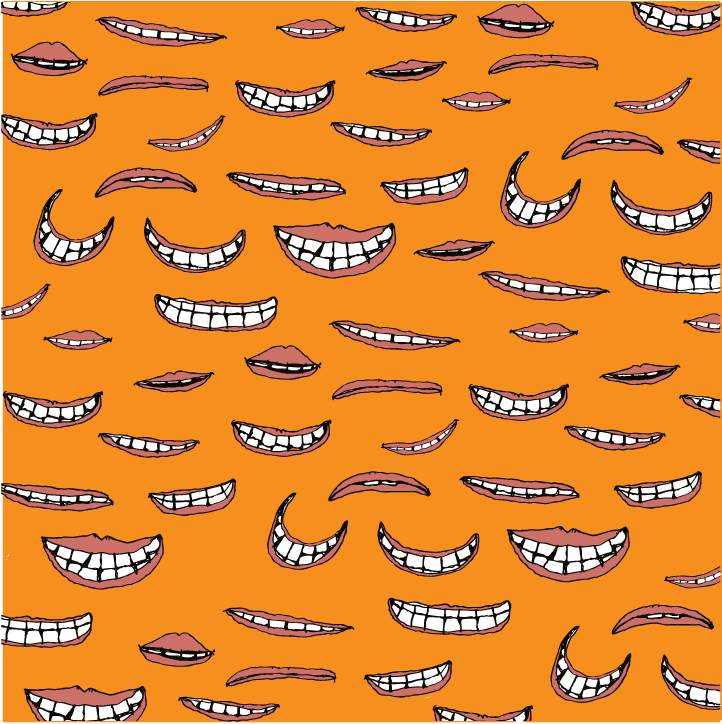 Here are some mouths and teeth. The last one, Vertical Teeth, reminded me a bit of African mudcloth, which prompted me to research mudcloth, and I found this nice link to a Smithsonian Institution website which allows you to virtually paint your own piece of cloth. It’s cleverly done. 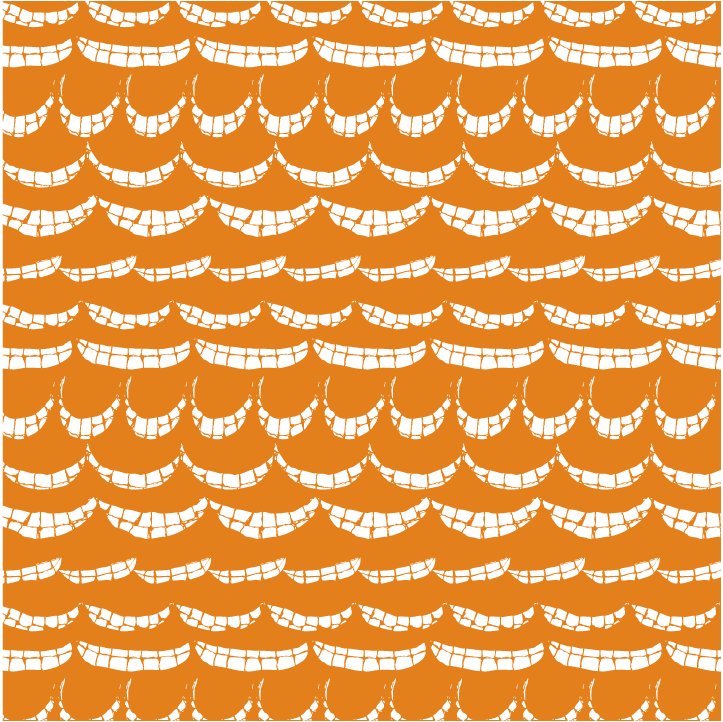 After looking it up, I realized that the Vertical Teeth pattern actually looks nothing like mudcloth, but it was enough of a connection to get me thinking about it. 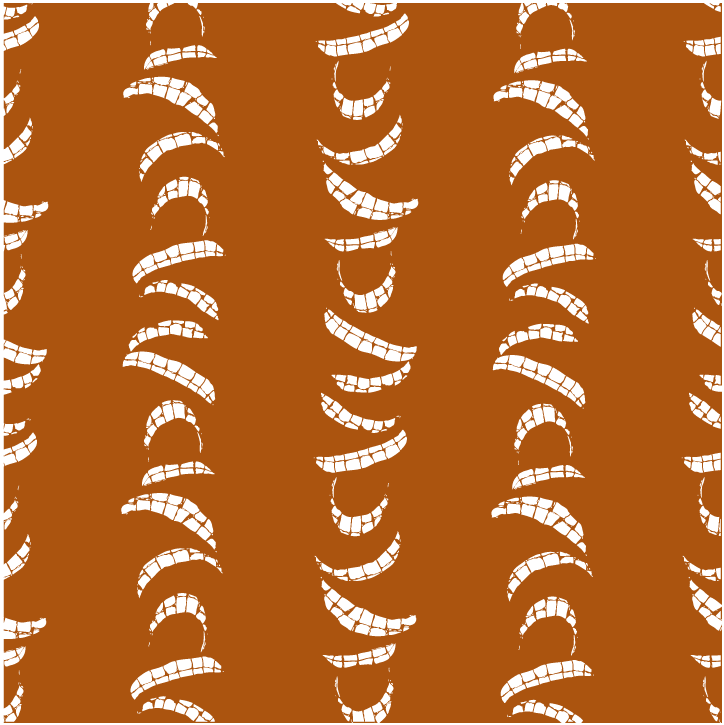 I will try to do a contemporary mudcloth-inspired pattern in the next few days. This entry was posted on May 2, 2008 at 11:34 pm and is filed under nature. You can follow any responses to this entry through the RSS 2.0 feed. You can leave a response, or trackback from your own site.